For more information about this event, please contact HIGH VOLTAGE AC-DC FOREVER at rykko1@msn.com. 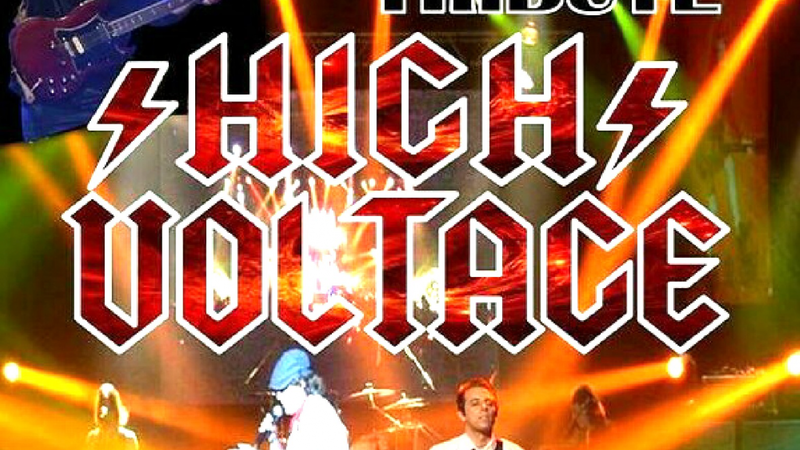 HIGH VOLTAGE: THE BEST OF AC-DC by THE #1 TRIBUTE BAND! The boys are back with their high energy show at Resto du Parc, Saturday October 27th, for a completely wild Halloween Party! At every HIGH VOLTAGE show at Resto du Parc, it's a closed-door party that no one is going to forget!